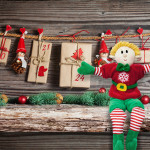 Is your Elf a baker, a toy maker or a decorator? 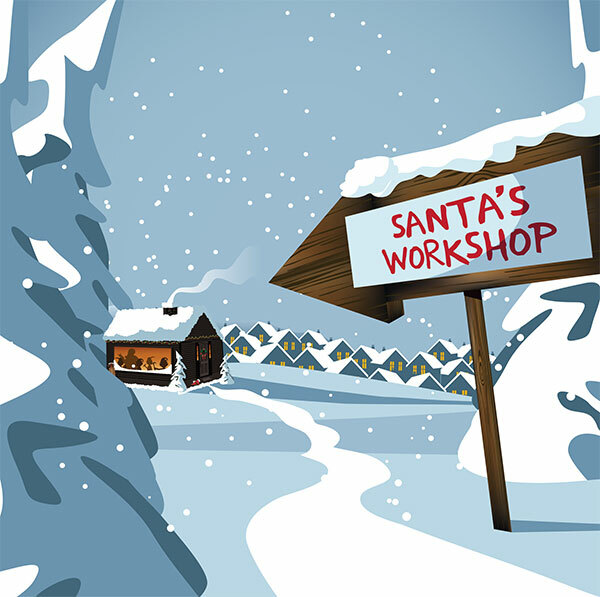 Here are a few clues to help you discover what your Elf’s job is at the North Pole. Analyze what they do at night and it might give you a hint as to what they do at the all year long. Does your Elf love your pets? Do you find them lounging on the dog bed or playing with cat toys? They might work in the reindeer stables! These Elves love animals and spend their days feeding, training, and exercising the reindeer. Does your Elf love tinkering with toys? 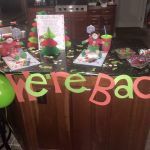 Do they ever build forts or structures on their Elfcapades? It’s a good bet your Elf is a toy maker. These Elves love taking apart and putting back together anything they can get their mittens on. Is your Elf fashionable? Do they come every year with a new Elfit? They’re probably on the Santa’s Style Team. These Elves design and create the cutest fashions at the North Pole. You can bet they arrived at your home in a Jingle Belle Ball Gown or a Deer Santa Jean Set. Does your Elf have a sweet tooth? Are they always getting into the goldfish or the doughnuts? Did you find him in the freezer this morning? Your Elf is definitely a North Pole chef. These bakers make the food for all of the Elves and animals at the North Pole, so that’s probably why they spend a lot of time in your kitchen. Is your Elf constantly decorating your house? Adding tinsel and snowflakes to your living room every time you turn around? They’re probably on the Christmas Cheer Squad. 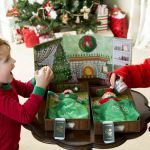 These Elves are all about Christmas spirit and will do anything to get you on board. While these aren’t the only jobs your Elf may have at the North Pole, they are the most popular. If you don’t think your Elf fits into any of these jobs, send us a picture of their name and one of their Elfcapades and we’ll try to help you out!